An Independent town councillor who is standing again explains what the four years he has served so far has taught him. "Warminster is in need of a makeover," says Nick Domkowski. "It is very disappointing to see budding new ventures closing so soon after opening. "Traders already have to face extortionate rates. Add to this car parking charges seeing a decline on footfall especially as supermarkets offer three hours free. "We need to see more of the rates money given back to the town to help our small businesses and the Market Place. "As a town council we need to tackle the part-time retail syndrome. An initial proposal. We introduce three hour parking across the town and head towards free parking. 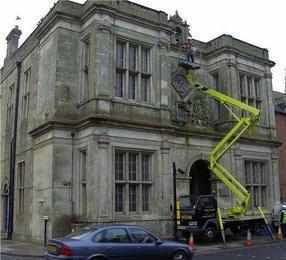 "Let us make a big effort to see an end to those unsightly premises of white washed windows from our Market Place to the High Street, pigeon droppings splattered all over the town hall, and permanent scaffolding," adds Nick who believes civic pride needs to be built up. "We need to be looking to the future once the West Urban extension becomes a reality. There will be money from the developers of the housing that we need spent on giving the town its makeover. "We need to work at attracting these new people into the centre of town rather than shopping elsewhere. 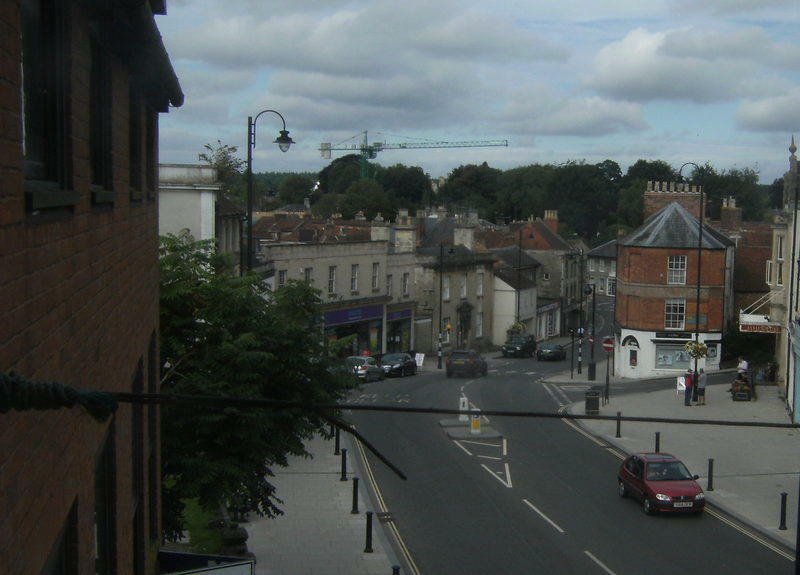 "If we want to flourish as a town we only have to look to the revival over recent years of our neighbour Frome. "Thanks for to all those who have been backing me these four years. I hope to be given the chance of another four years. "